In situations where a person or business is owed money, it is in their best interest to get in front of a judge quickly to maximize recovery. We help our clients navigate the complexities of insolvency and other types of collection matters. 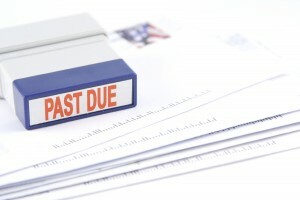 Assertiveness and determination in representation is key to recovering unpaid debt.